The Vice – President will leave for Malta on 16th of September for the second phase of his visit. He is scheduled to interact with the heads of states of all the three countries and witness the signing of MoUs. The Vice President’s visit is expected to strengthen India’s bilateral relations with these three countries. The visit will help the countries to exchange expertise and share knowledge in the fields of economy, environment, trade and culture. Mrs Swaraj arrived in Moscow on Thursday and met her Russian counterpart Sergey Lavrov.External Affairs Minister Sushma Swaraj will co-chair the 23rd meeting of Inter-Governmental Commission on Technical and Economic Cooperation (IRIGC-TEC) with Deputy Prime Minister of Russian Federation, Yuri Borisov in Moscow on Friday. External Affairs Ministry spokesperson Raveesh Kumar in a tweet said, both leaders had a good exchange of views on bilateral and regional issues. Russian Foreign Minister also hosted a dinner in honour of Mrs Swaraj. 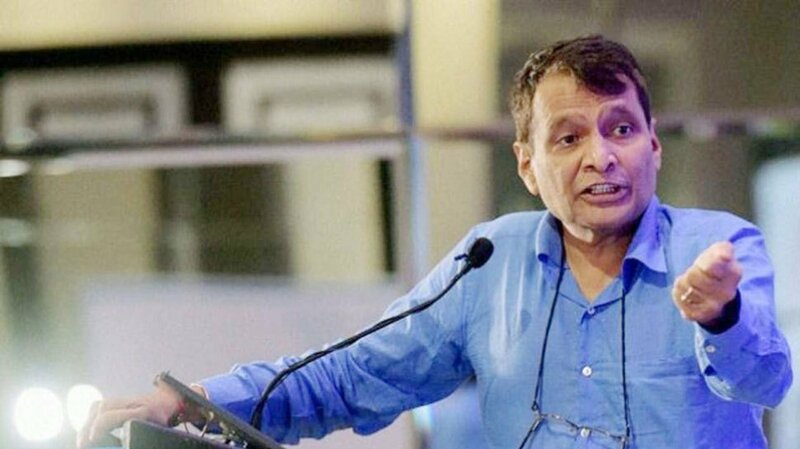 Suresh Prabhu will participate in G-20 trade and investment ministerial meeting at Mar del Plata in Argentina today.